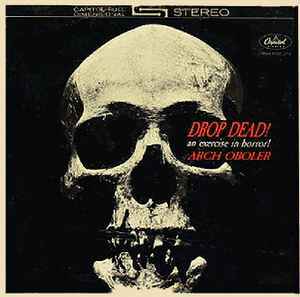 Arch Oboler ‎– Drop Dead! An Exercise In Horror! Originally <a href=http://www.discogs.com/release/1441627>released in 1962</a> as a mono pressing.